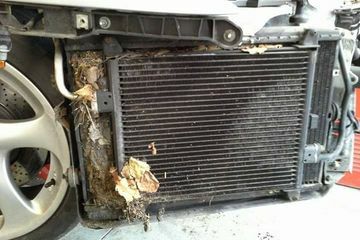 One of the maintenance jobs most commonly overlooked by Porsche owners is keeping the front radiators clean. It should be part of the standard routine, but when it’s not the consequences can be expensive. 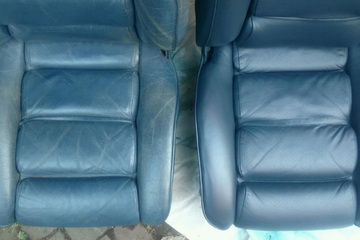 Revolution Porsche now offer a full leather restoration service for all Porsche models and can return your car’s interior to top condition for a fraction of the cost of replacing seat coverings or trim. 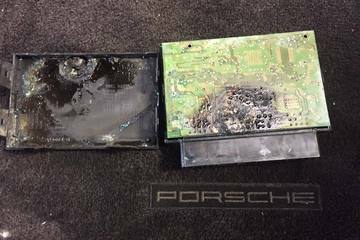 If you think your Porsche Boxster may be suffering from water ingress, do not ignore it - assuming the wet carpet under the seats is a one off could be an expensive mistake.